P.Audio is a very well-known name in the field of Audio Components all across the world. It is one of the world’s leading manufacturers of professional audio loudspeaker components. P Audio speakers are the best loudspeakers available in the world. A range of 10 different low frequency loudspeaker families are manufactured by P Audio. 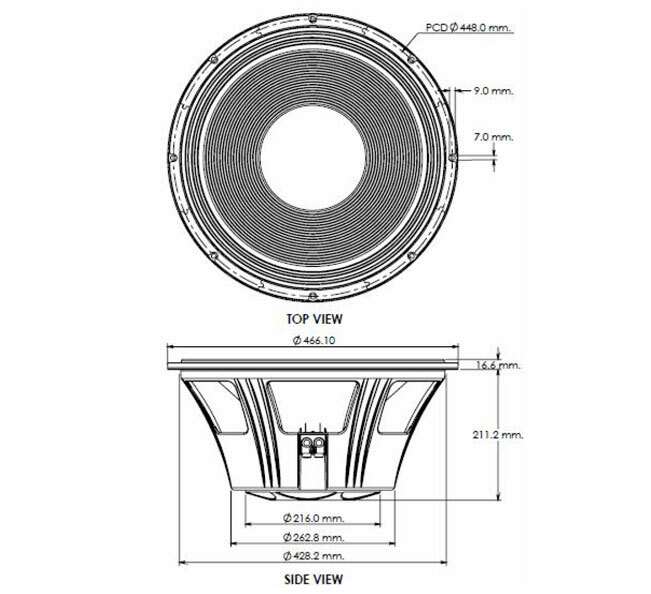 A series of enclosure designs are produced for optimizing each loudspeaker model. Your search for high-power, well-engineered speakers at an affordable price ends with world’s best loudspeakers ‘P Audio Speakers’. 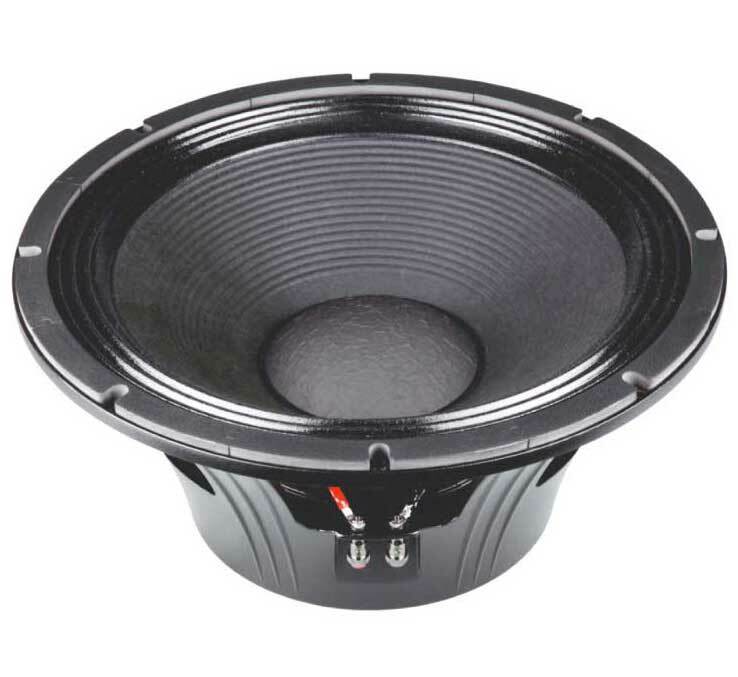 The C18-1000V2 is a high output low frequency transducer. The 18 inch (457mm) diameter piston will produce extremely high sound pressure levels at very low frequencies and is ideal for high level deep bass and sub-woofer response in both live sound and recorded music venues. The operating range is 30Hz to 200Hz. The transducer uses high energy ferrite magnetics to achieve a very high acoustic output to weight ratio. The C18-1000V2 employs a very large 4.5 inch (114.4mm) diameter voice coil that provides an AES rated 1500 watts of continuous power handling and a full 6000 watts of peak rated power handling when sufficient amplifier headroom is available. It is recommended that the transducer be loaded into a properly designed vented enclosure and that active high order high pass filtering be employed if extremely high power levels are expected as low frequencies. The C18-1000V2 utilizes P.Audio’s Auto Balanced Cooling (ABC) technology to not only improve transducer power handling and reliability but to also increase power compression performance by carefully balancing and directing airflow to critical areas. The voice coil design is an “inside/outside” geometry with P.Audio’s square wire technology to improve conversion efficiency and provide a very large cross-sectional area for superior cooling. System Linearity is achieved by employing magnetic flux demodulation devices in the structure to increase fidelity and sonic accuracy. 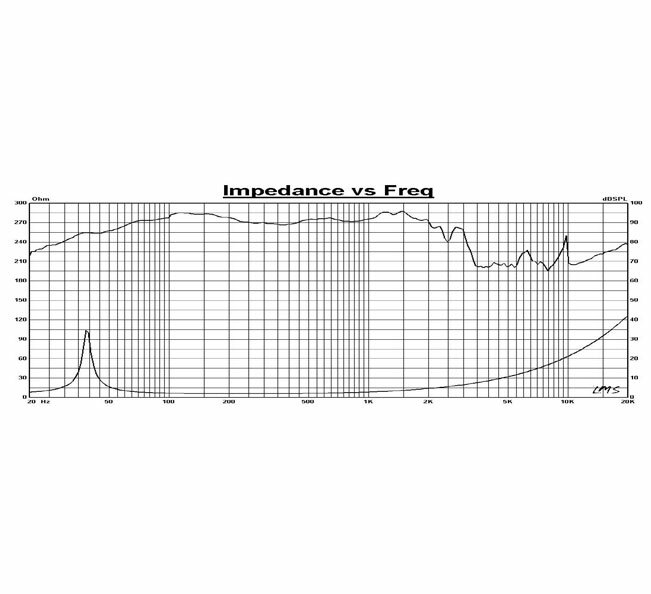 The system suspension has been designed specifically for high linear displacement and extended low frequency response. The double spider design insures very high displacement and linear response while maintaining excellent control. The transducer chassis is a die cast aluminum design that insures a very high degree of structural integrity. All the above integrated features makes C18-1000v one of the best loudspeakers available in P Audio’s loudspeaker range. System Linearity is achieved by employing magnetic flux demodulation devices in the structure to increase fidelity and sonic accuracy. The system suspension has been designed specifically for high linear displacement and extended low frequency response. The double spider design insures very high displacement and linear response while maintaining excellent control. The transducer chassis is a die cast aluminum design that insures a very high degree of structural integrity.